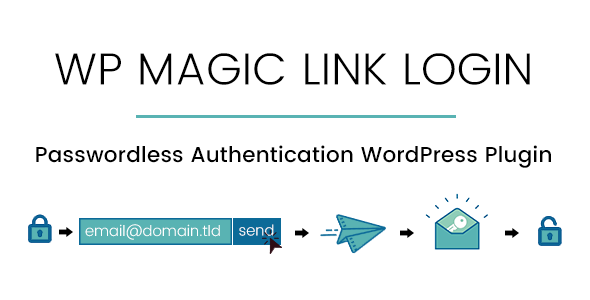 Secure your website with WP Magic Link Login. Users rarely are using strong passwords and your website is vulnerable to attacks. 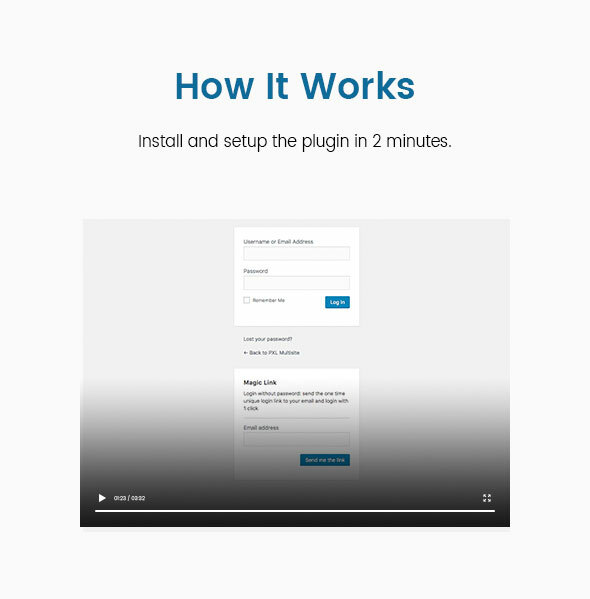 With our plugin, you can allow them to login without a password. After submitting the email address, they’ll receive a secure login link via email that will have an expiration time (you can set a value between 1 to 60 minutes). 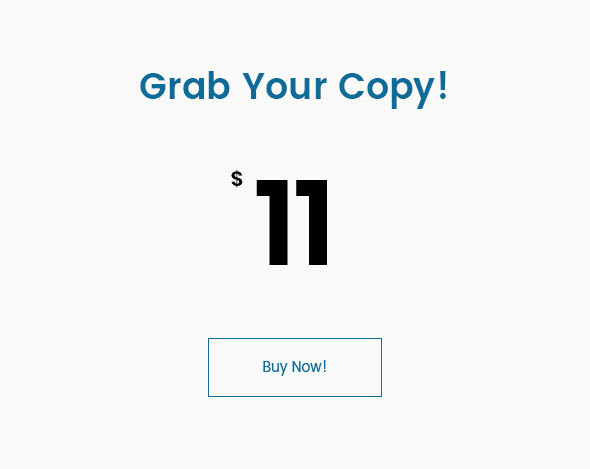 When the user accesses the link, it will automatically login without asking a password. You can also enhance the security by restricting users to login from the same IP address that requested the link.